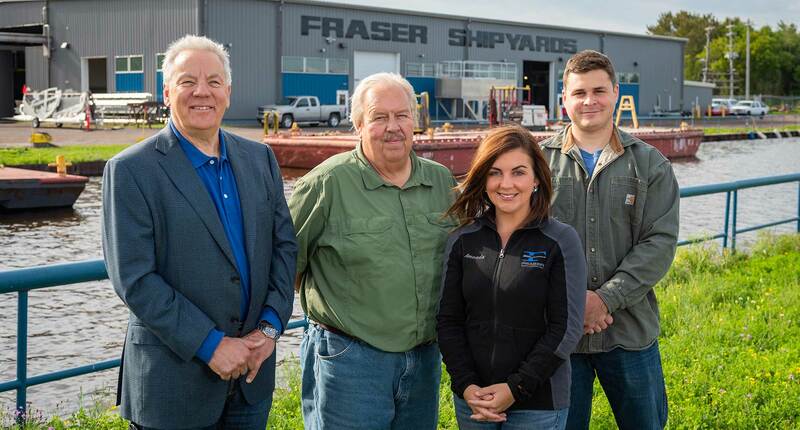 Fraser Shipyards regards the health and safety of its team members, and the safeguarding of the Great Lakes environment as its two primary responsibilities. The company takes a comprehensive approach to reinforcing best practices on safety. For example, the company follows detailed operational procedures that include daily field level hazard assessment meetings wherein team members map out the steps required to complete every project with safety as the top priority. Skilled tradespeople are provided continuous training that meet OSHA 10, OSHA 30, eRailsafe, and MSHA standards. IN ALL OF ITS MANUFACTURING AND REPAIR OPERATIONS, FRASER SHIPYARDS STRIVES TO MINIMIZE ITS ENVIRONMENTAL FOOTPRINT. 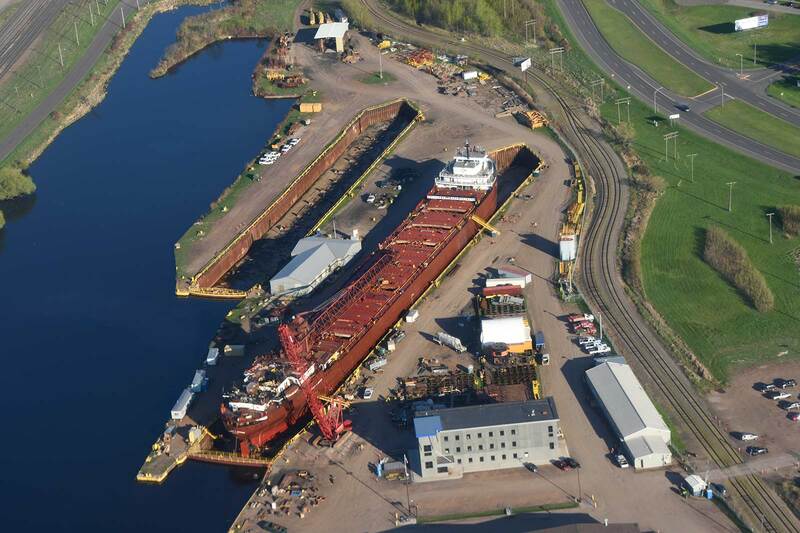 Fraser Shipyards headquarters utilizes eco-friendly building materials and advanced environmental control systems.